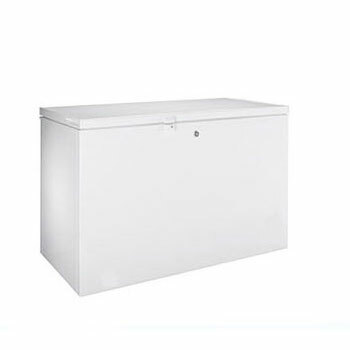 If you are looking for a reliable commercial refrigerator repair in Chicago, you came to the right place. 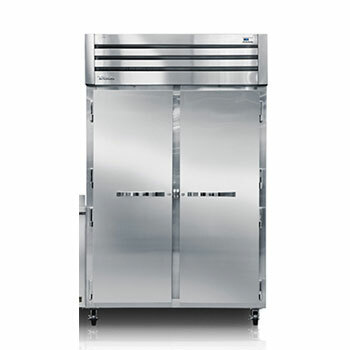 We provide customers with local commercial refrigerator repair in Elk Grove Village IL and surrounding suburbs. 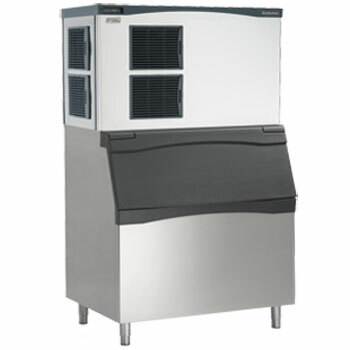 We repair all major commercial refrigerators and we guarantee our work 100%.